(Updated) One of the details discussed during this week’s 4-day B.C. Supreme Court trial on a secret land swap deal was the difference in value between 508 Helmcken Street (owned by City of Vancouver — that is, the public — before the swap) and 1099 Richards Street (owned by Brenhill Developments before the swap). The real estate department at the City of Vancouver calculated that 508 Helmcken was worth just $6.6 million more than 1099 Richards. But in this article, we find that some of the City’s statements and assumptions may have been incorrect and incomplete. Looking at factors including height and density, the difference between the two properties may have been closer to $51.2 million. If so, could it be that the citizens of Vancouver got $44.6 million less than they should have in this deal? Did the City make a fair assessment? Did the City really look after the fiduciary interests of taxpayers as part of the land swap? More specifically, did the real estate department severely under-value City-owned land? Here we look at several factors, starting with the view cones and height restrictions as listed in the two staff reports. Vancouver prides itself in a system that protects cherished views of the North Shore mountains from clearly-defined locations in the city. New buildings are prohibited from entering those views and blocking the mountains. In effect, the “view cones” are a strong limit on heights of buildings in certain locations. 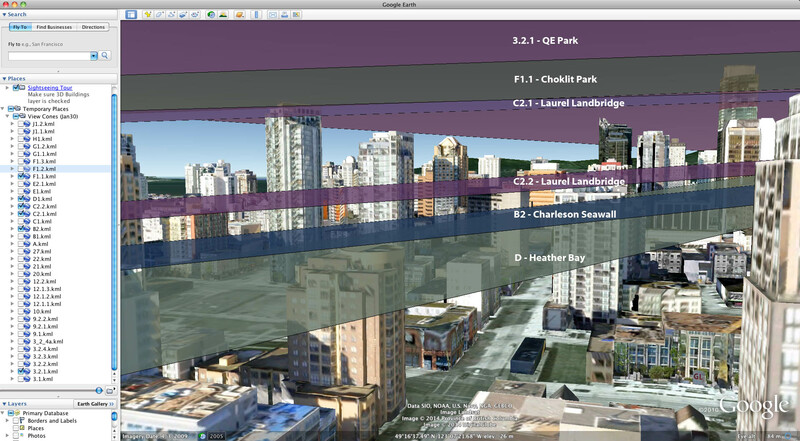 An easier way to see the view cones is in 3D. 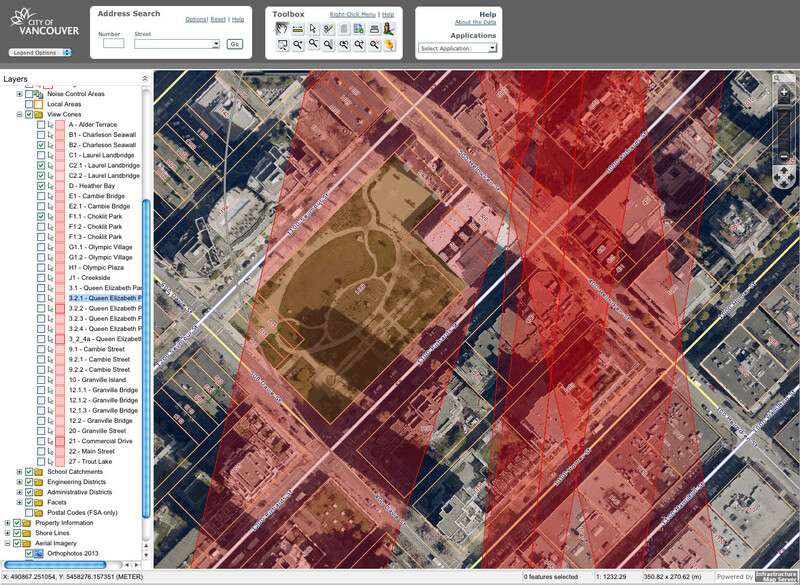 All of the view cones affecting the two sites are illustrated in Google Earth below. The top view cone (QE 3.2.1) is 69 feet above the Choklit Park (F1.1) view cone, and not a limiting factor. Zoning for the Downtown District states that the maximum density for all uses on this site will be 3.0 FSR and it makes a few exceptions to allow 5.0 FSR for social housing. On the other side of the street, the terms of the secret land swap guaranteed over 17 FSR at 508 Helmcken. If City Council would have rezoned 1099 Richards Street, there are limits to the density that can be crammed into 19-storeys. Was the land swap agreement a bad deal for the City? It’s possible to look at a comparative site in the City. 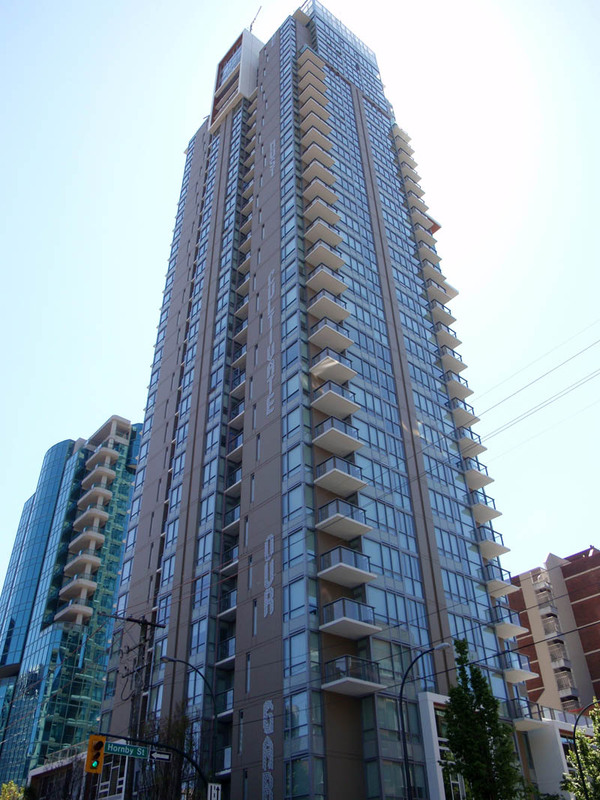 The new Salt tower by Concert Properties at 1304-1308 Hornby (at Drake) is 309 feet in height, with 31-storeys and has a FSR of 12.44. This tower is also located on a smaller site (11,992 sq. ft / 1,114 m2). The 2014 value produced by BC Assessment for the Salt tower site is $30,773,000. 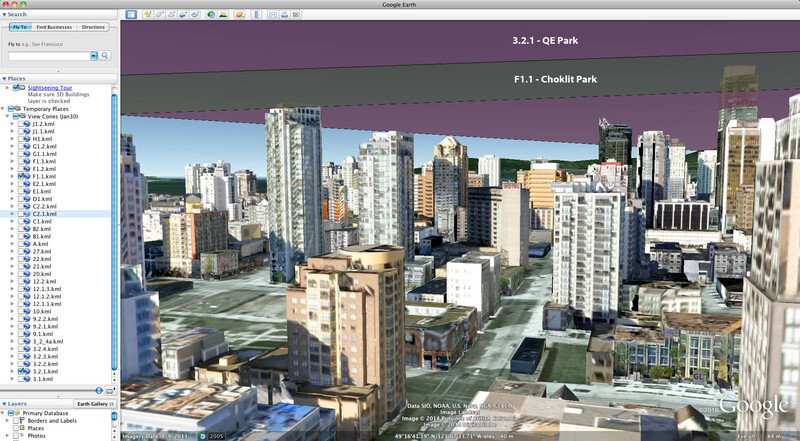 The site area of 508 Helmcken is 20,945 sq. ft (1,945.8 m2) which is 74.6% larger than the Salt tower site. The Floor Space Ratio of 17.19 is over 38% greater than the density of Concert’s Salt tower. Assuming that all factors are the same, an estimate of the property value for 508 Helmcken is $74,270,000 (adjusted for lot size and density only; many other issues also impact assessments). 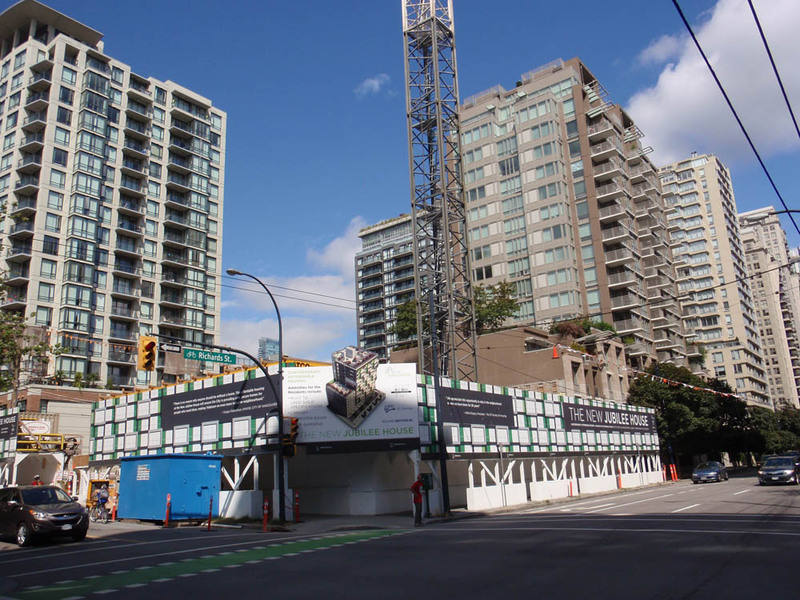 The site at 1099 Richards Street has an area of 12,000 sq ft. A similar property a block away at 1085 Homer that also falls under the view cone D has a 2014 BC Assessment value of $10,974,000. The site at 1085 Homer is 14,991 sq ft. in size, or 24.9% bigger than 1099 Richards. If the BC Assessment value is adjusted for the area difference alone, 1099 Richards Street would be assessed at $8,784,470. If a similar comparative exercise is one with the property west of 1099 Richards at 1082 Seymour is done instead (site around twice as big), a value of $23,069,825 can be calculated based on the size differential. 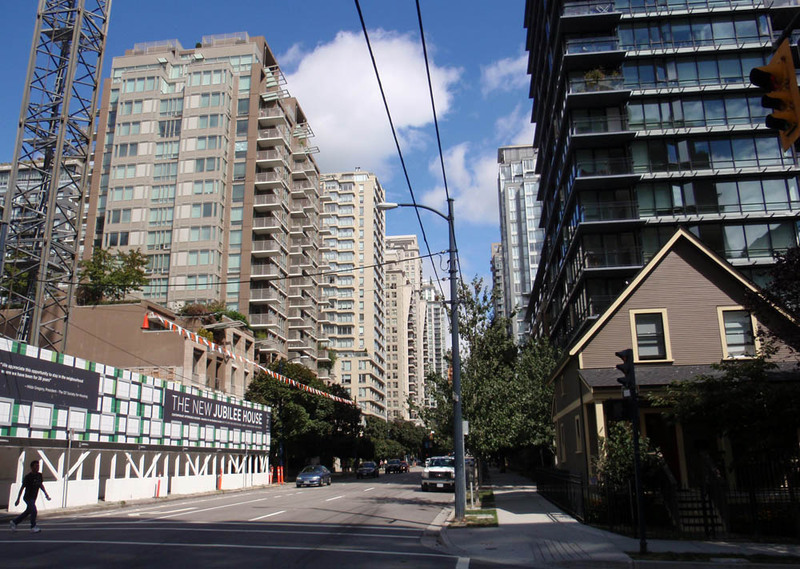 How did the City’s Real Estate Department come up with the $6.6 million difference in price between the two properties at 1099 Richards Street and 508 Helmcken? There’s a large discrepancy between $51.2 million and $6.6 million. It’s a difference of $44.6 million. If our math is correct, Brenhill Developments may have benefited $44.6 million more than it should have. Conversely, the citizens of Vancouver may have received $44.6 million less than they should have in this deal. Should the City’s figures be examined by an external auditor? Does the City’s real estate department deserve more public scrutiny? As noted in the Public Benefits section, this application proposes an in-kind CAC of $24 million towards a turn-key, 162-unit social housing project at 1077-1099 Richards Street and a $1 million cash CAC contribution to the Affordable Housing Fund. 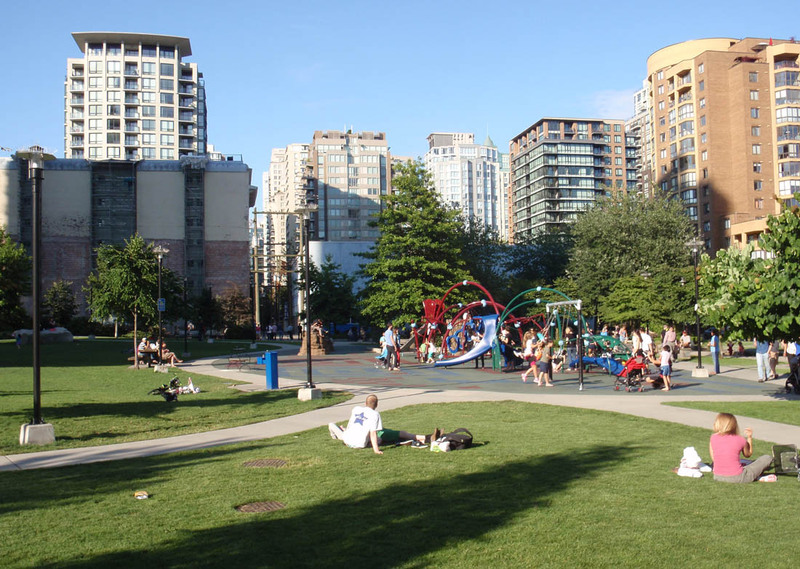 Construction of that project will cost approximately $30.6 million, and the City will contribute up to $6.6 million from the proceeds of sale of the 508 Helmcken Street site. Brenhill will assume all financial risks associated with the construction of the social housing project, and any savings arising from lower than expected construction costs will be retained by the City. It’s worth noting that no additional social housing units were provided and the staff report was incorrect. The additional 75 new units turned out to be full market rentals. 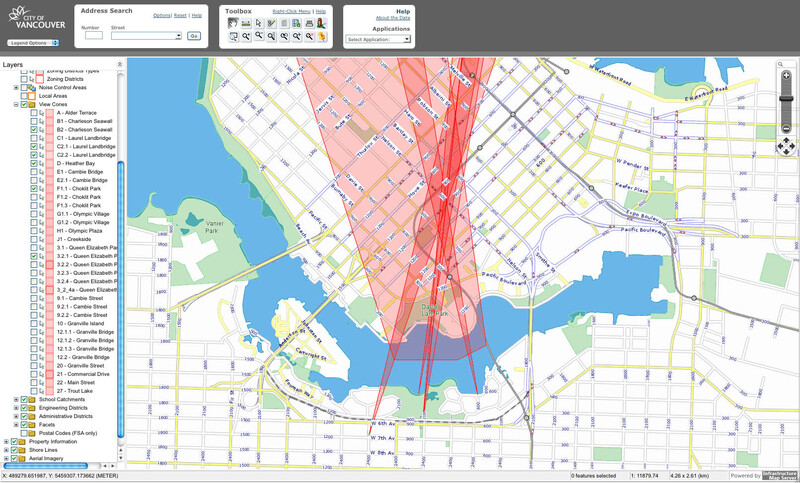 Additional details can be found in a previous post: Day 4 of New Yaletown trial. Summary, closing comments (Aug 29, 2014). That’s a difference of $56,696,000. ← Day 4 of New Yaletown trial. Summary, closing comments. Court decision is pending. Case exposes bad habits, undermines trust in City Hall, public hearings, community plans.